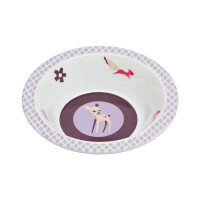 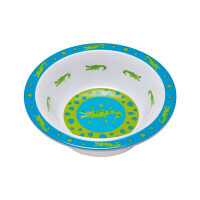 Wildlife Shark Océan: The colorfully decorated bowls are not only included in the dish set, but are also available separately. 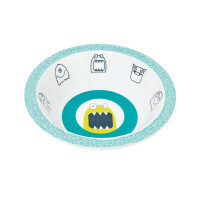 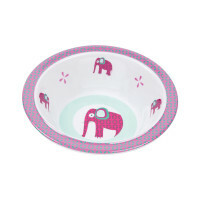 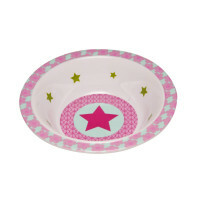 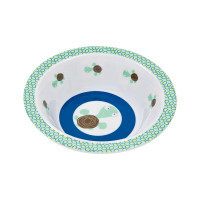 Product information "Kids Bowl, Wildlife Shark Ocean"
description & equipment Colorfully decorated bowls that are not only included in the tableware set but also available separately are suitable for baby's first granola or dessert after lunch. 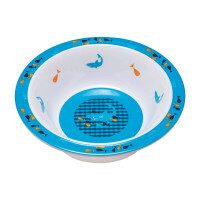 Soup can also be eaten easily from the diverse bowls from the babies' and chlidren's collection. 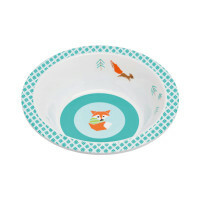 The dishwasher safe melamine products have non-slip grips on the underside to keep them on the table and food where it belongs. 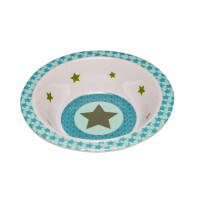 Suitable for children 6 month and up.